We provide services to those in the LGBTQ+ community — in the St. Louis area — facing challenges with their mental health, which are affecting their daily life in a negative way. 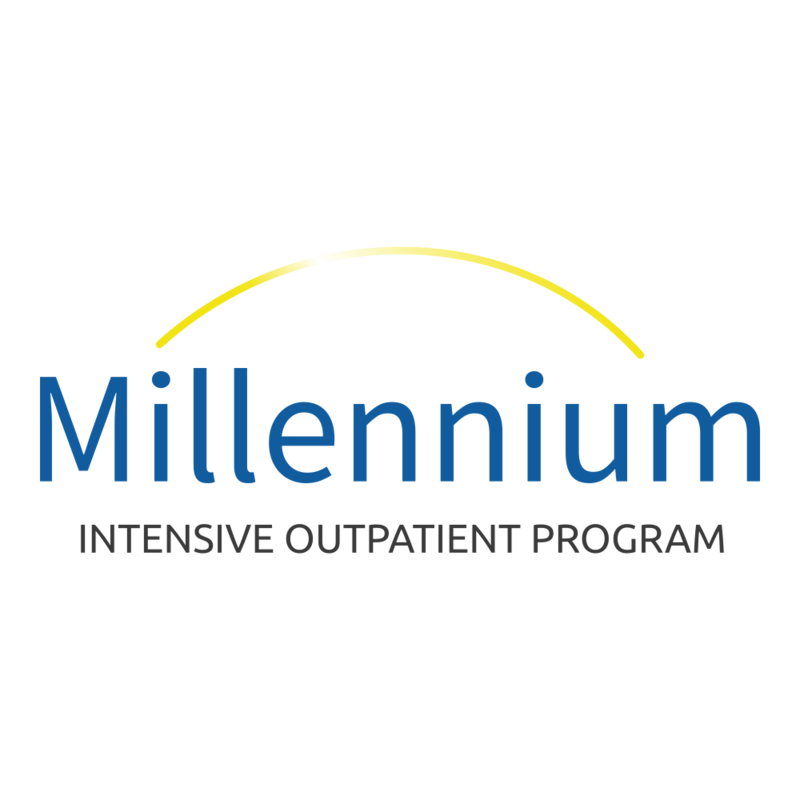 Millennium provides the coping skills needed to face the difficulties life can bring. Intensive outpatient treatment takes place in a group setting, led by a therapist. In Group, you’ll hear the stories of others and have a chance to be heard. It’s a place where you’re not alone. Call Millennium today and take charge of the difficulties you might be facing, and move forward toward a brighter future. A successful IOP (Intensive Outpatient Program) is made up of components that fit together and make up a complete program of care. The main difference is that our program is geared toward tops and themes specific to the LGBTQ+ community. It’s important that you have a comfortable experience with us. Our program is led by an LGBT therapist. This helps with a sense of belonging and support. The program was developed because our provider found a need in the St. Louis community. People just like you are hurting, and they don’t have many places to turn to for help. Our counselor has over 20 years of experience working with a broad scope of people — providing gay, lesbian, bisexual, and transgender therapy. In no other program will you have such a chance at success for yourself. It’s a place where people can understand and lift each other up. A place for you to be safe, heard, validated, and eventually challenged. It’s not just a general support group. Everyone in the program has a goal and plan to move forward quickly. And that goal is to eventually leave as a happier and more fulfilled person than when they started. It’s for those who are done fighting with themselves, and with their own interests. If you’ve never experienced counseling in a group setting, then you’re missing out on just how powerful it can be. In group, you have the opportunity for life-changing results along with peers.